In the last 7 days Donaghcloney have won three matches to leave them in second place in the league and fighting for promotion back into Section 1. Last Saturday they faced BISC who had beaten the Cloney earlier in the season. The Indian side batted first and made 159. 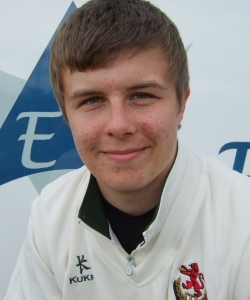 The star of the bowling was Steven Hanna who took 6 for 24 and kept the visiting team under 200. 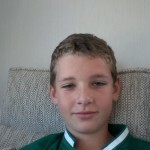 In reply Mansing scored 84 and Phil Derby 56 not out to secure a comfortable 8 wicket win. Cloney Juniors End Season With League Title. 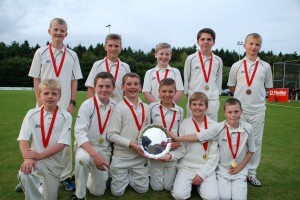 Donaghcloney Cricket Club Juniors completed a successful season with the Under 11s taking their division league title – winning an enthralling final against Instonians “B” on Friday night. The Under 13 and 15 teams finished runners up in their leagues. 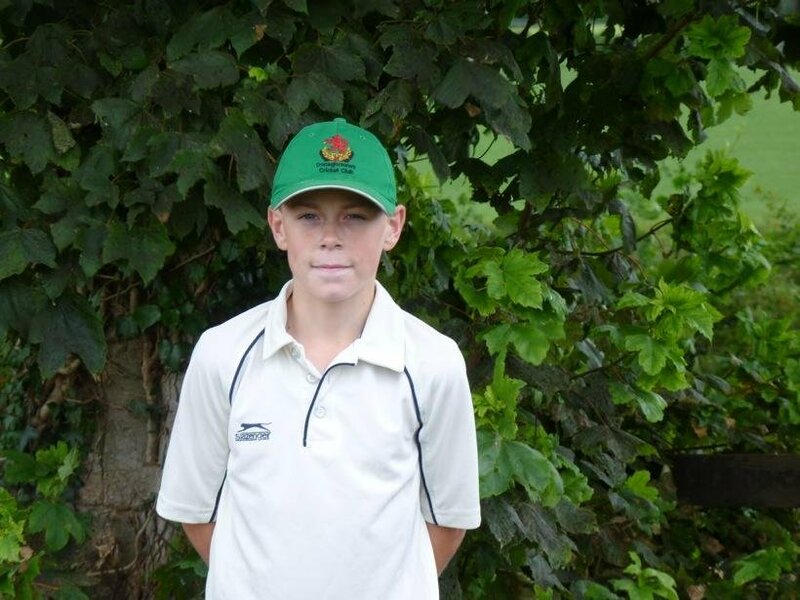 Two players, Ben Wilson and Matthew Daly (pictured) were selected to play representative cricket for the NCU Under 11s and a Northern Ireland team who played against their Southern counterparts. 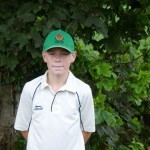 Jobin Joy was also included in the NCU U15 squad. 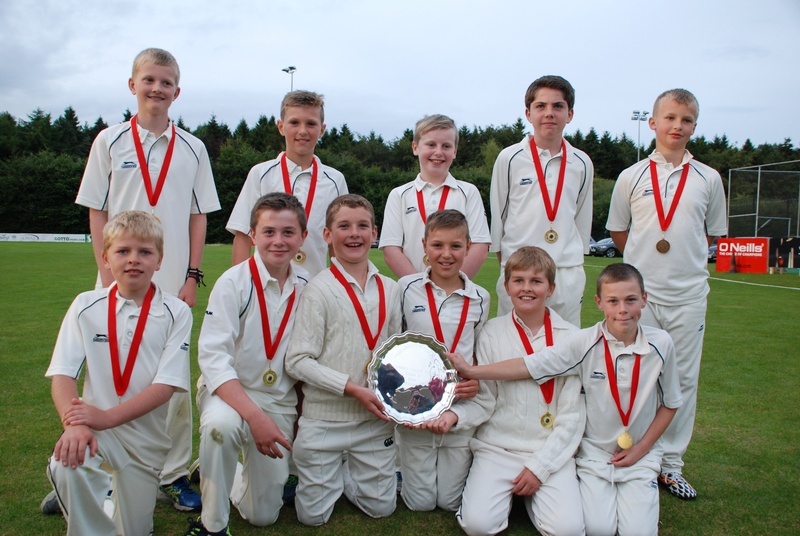 The Under 11s had a great run in the Quoile cup, beating senior clubs such as Lisburn, CIYMS and Ballymena on the way to the final, before succumbing in the final to Instonians by 7 wickets. In their league section, they were undefeated, with comprehensive wins against Lisburn, Lurgan, Armagh, Laurelvale and Derriaghy. A play-off win against Carrickfergus setup another final against Instonians, playing their “B” team for the league title. On Friday night Donaghcloney Under 11’s earned their way into the final of the Quoile Cup by beating Dundrum. In a game that they won convincingly Donaghcloney batted first and scored 110. Matthew Daly and Cameron Long were the backbone of the innings with 37 and 26 respectfully. Dundrum then failed to get going with some excellent bowling and fielding. 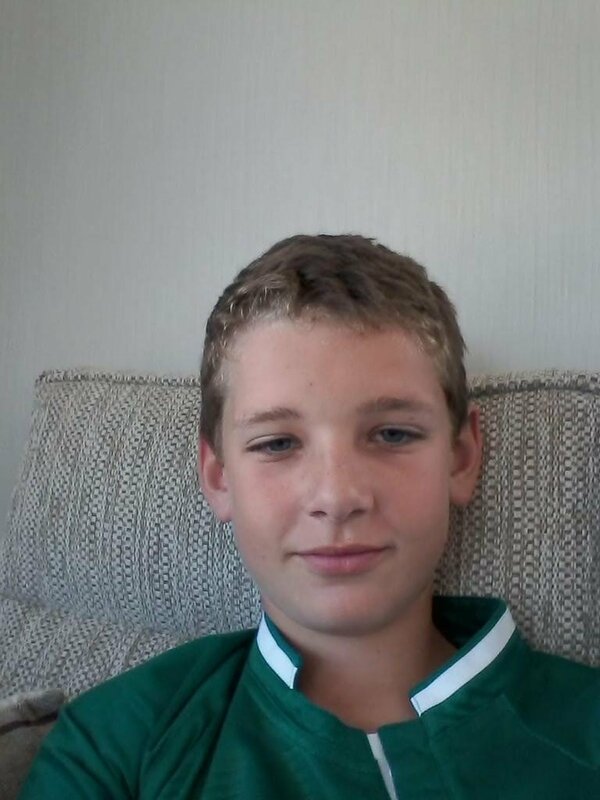 Wickets were shared between Matthew Daly, Joshua Cunningham, Sam Cunningham and Ben Wilson who all claimed 2 scalps. 2 run outs capped off a great team performance. Details of the final will be posted when it is finalized.